Caution! May cause eye and skin irritation. May cause respiratory and digestive tract irritation. Light sensitive. May cause reproductive and fetal effects. The toxicological properties of this material have not been fully investigated. Skin: May cause skin irritation. Can cause eczema and rash. Ingestion: May cause irritation of the digestive tract. The toxicological properties of this substance have not been fully investigated. Chronic ingestion of iodides during pregnancy has resulted in fetal death, severe goiter, and cretinoid appearance of the newborn. Inhalation: May cause respiratory tract irritation. May cause effects similar to those described for ingestion. The toxicological properties of this substance have not been fully investigated. Chronic: Chronic inhalation or ingestion of silver salts may cause argyria characterized by a permanent blue-gray discoloration of the eyes, skin, mucous membranes, and internal organs. This malady results from the accumulation of silver in the body. Chronic ingestion of iodides during pregnancy has resulted in fetal death, severe goiter, and cretinoid appearance of the newborn. Prolonged exposure to iodides may produce iodism in sensitive individuals. Symptoms could include skin rash, running nose and headache. General Information: As in any fire, wear a self-contained breathing apparatus in pressure-demand, MSHA/NIOSH (approved or equivalent), and full protective gear. During a fire, irritating and highly toxic gases may be generated by thermal decomposition or combustion. Non-combustible, substance itself does not burn but may decompose upon heating to produce irritating, corrosive and/or toxic fumes. Extinguishing Media: Substance is noncombustible; use agent most appropriate to extinguish surrounding fire. Use water spray, dry chemical, carbon dioxide, or appropriate foam. Spills/Leaks: Vacuum or sweep up material and place into a suitable disposal container. Avoid runoff into storm sewers and ditches which lead to waterways. Clean up spills immediately, observing precautions in the Protective Equipment section. Avoid generating dusty conditions. Provide ventilation. Handling: Wash thoroughly after handling. Remove contaminated clothing and wash before reuse. Use with adequate ventilation. Minimize dust generation and accumulation. Avoid contact with eyes, skin, and clothing. Keep container tightly closed. Avoid ingestion and inhalation. Store protected from light. Storage: Store in a tightly closed container. Store in a cool, dry, well-ventilated area away from incompatible substances. Store protected from light. 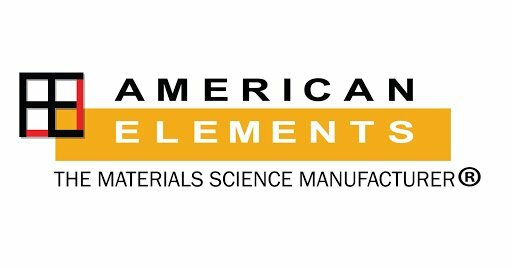 OSHA Vacated PELs: Silver Iodide: No OSHA Vacated PELs are listed for this chemical. Conditions to Avoid: High temperatures, incompatible materials, light, dust generation. Hazardous Decomposition Products: Irritating and toxic fumes and gases, hydrogen iodide. CAS# 7783-96-2: Not listed by ACGIH, IARC, NTP, or CA Prop 65. CAS# 7783-96-2 is listed on the TSCA inventory. This material contains Silver Iodide (listed as Silver compounds), 99%, (CAS# 7783-96-2) which is subject to the reporting requirements of Section 313 of SARA Title III and 40 CFR Part 373. None of the chemicals in this product are listed as Priority Pollutants under the CWA. CAS# 7783-96-2 is listed as a Toxic Pollutant under the Clean Water Act. CAS# 7783-96-2 can be found on the following state right to know lists: California, (listed as Silver compounds), New Jersey, (listed as Silver compounds), Pennsylvania, (listed as Silver compounds). CAS# 7783-96-2 is listed on Canada's DSL List. This product has a WHMIS classification of D2A. Silver Iodide is a crystalline material often used for weather modification applications such as cloud seeding or anti-hail systems. Other uses for silver iodide include serving as an antiseptic material and a photosensitive material in photography. 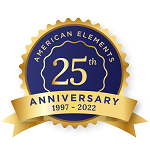 American Elements manufactures silver iodide powder in most volumes including bulk quantities and also can produce materials to customer specifications. Please request a quote above for more information on pricing and lead time. Silver ions enhanced AuNCs fluorescence as a turn-off nanoprobe for ultrasensitive detection of iodide. 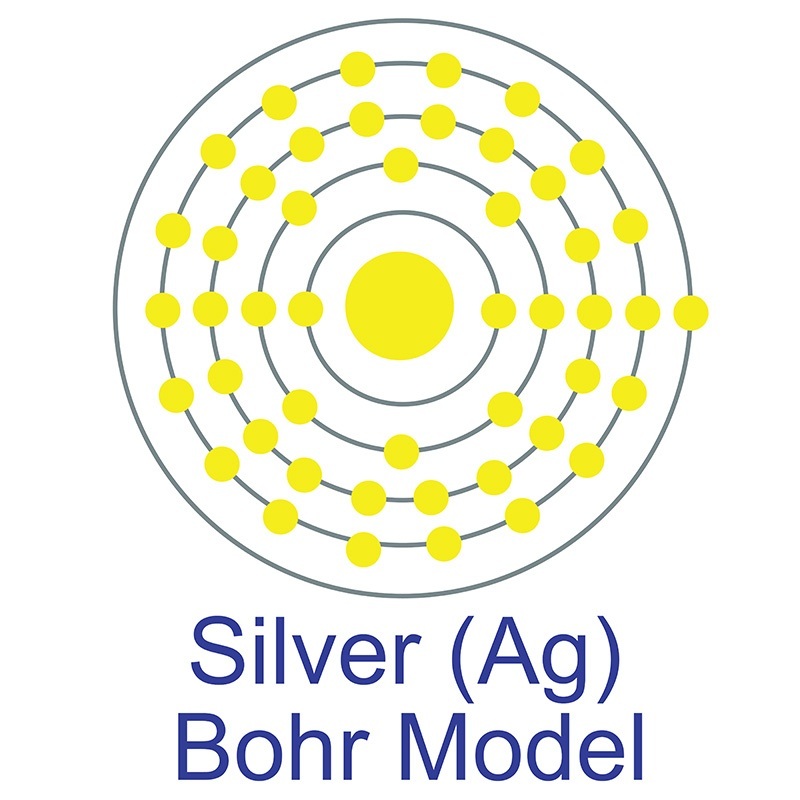 Low temperature conductivity and ion dynamics in silver iodide-silver metaphosphate glasses. A novel fluorometric and colorimetric sensor for iodide determination using DNA-templated gold/silver nanoclusters. Bimetallic AgCu/Cu2O hybrid for the synergetic adsorption of iodide from solution. The Room-Temperature Superionic Conductivity of Silver Iodide Nanoparticles under Pressure.